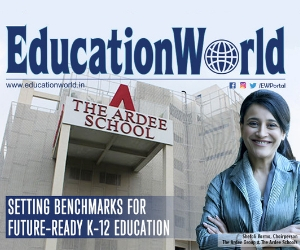 Augmented Reality (AR) is an emerging field which unfurls a wide range of opportunities, especially in the entertainment and information sector. 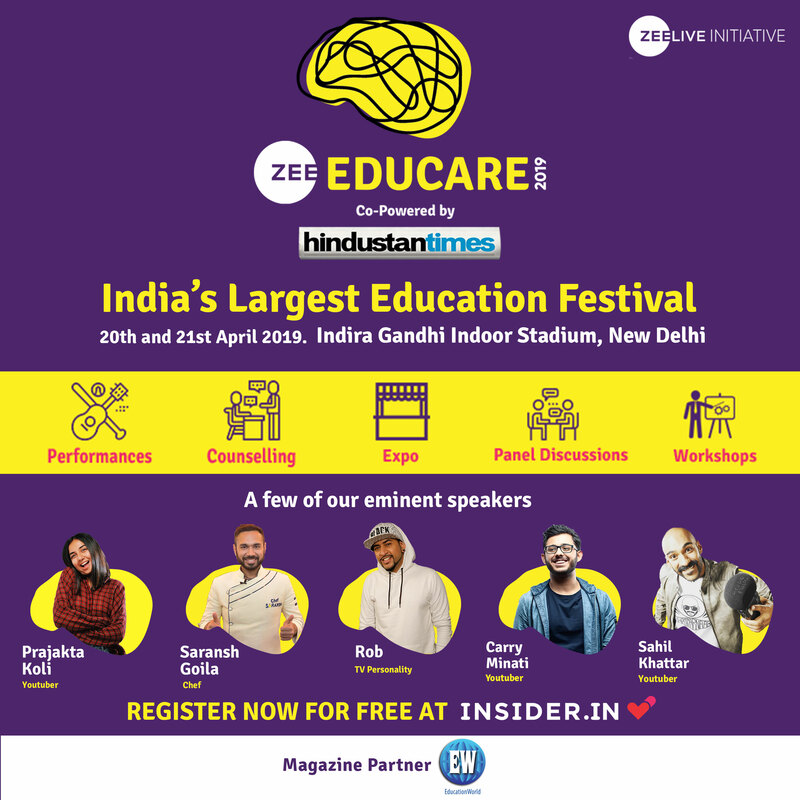 AR books are gaining immense popularity among the kids and youth especially because they offer more scope of entertainment bringing in the interactive scope along with the information advantage. 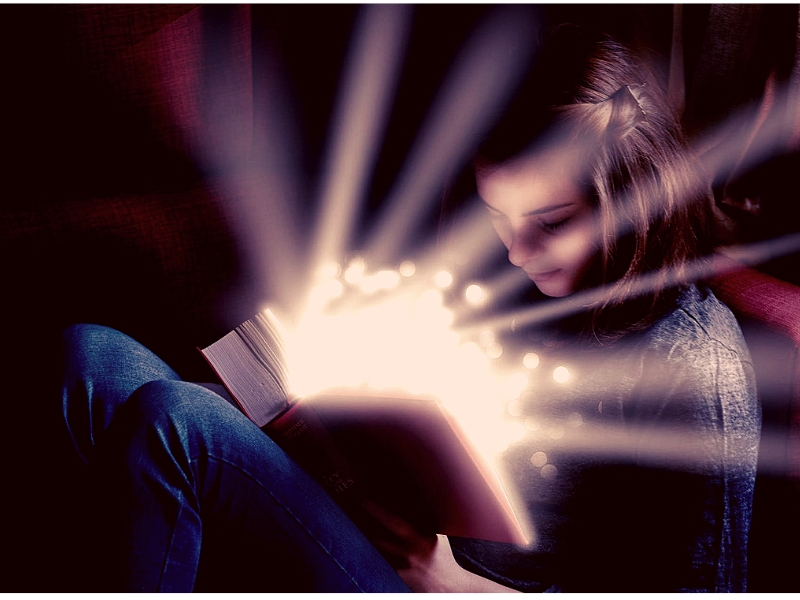 We bring to you some of the most interesting AR books for children. Published in 2012, this book narrates the story of a 13 year old boy whose life changes drastically when he encounters a robbery. His family is later sucked into a world of Russian spies. 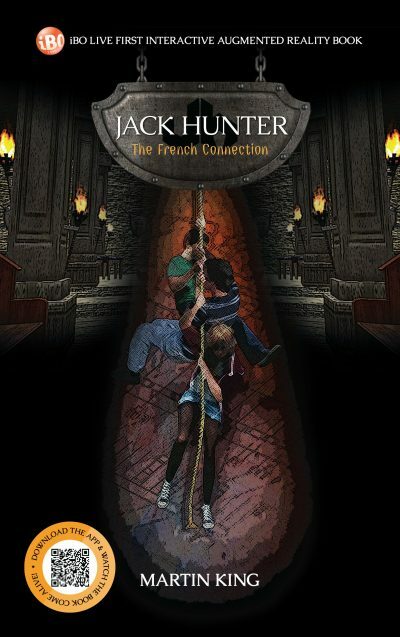 Authored by Martin King, this is one of the best adventure-based AR picks for the kids especially because the book comes in a digital format, and has images and sounds, with an integrated game wherein the readers examine clues which will eventually help in solving the crime witnessed by the protagonist. Published in 2015 by the author Anita Ganeri, this book speaks about the different climates the planet undergoes. The uniqueness of this book lies in the fact that every page describes an extreme natural phenomenon ranging from tornadoes to earthquakes. 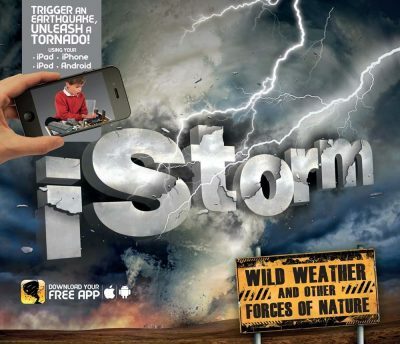 It is a great AR book because children will get to experience a volcano that could consume the page or a tsunami that washes the words away, or even a thunderstorm lightning. 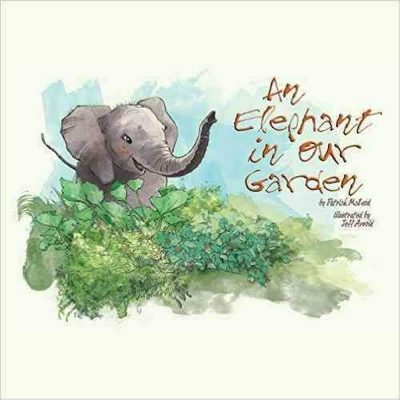 This picture book published in 2013 tells us the story of a little girl and a family garden and an elephant. This book is written by Patrick E. McLeod and features traditional illustrations by Jeffrey M. Arnold. This is also one of the best AR books because it features the story in amazing animated sequences which is quite enchanting and brings in the desire for repeated readings. 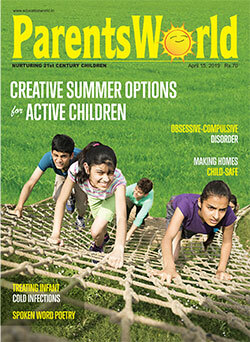 This is an illustrated activity book by authors Pamela Dennison and Darren Lutz in 2012. This book is the fun-fiction story of the protagonist Gracie, who has some weird visitors in her striped socks. The AR content here includes 12 fully realised interactive activities and games that relate to the scenes that take place in the story. 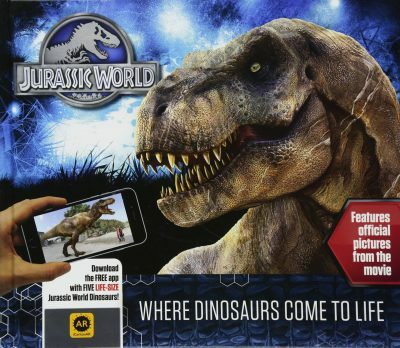 Written by Caroline Rowlands and published in 2015, this AR book accompanies the highly anticipated film Jurassic World. The book is very informative and rich in its content and hence a must read for the kids. It explores the exhibits in Jurassic World, including the Valley of the Dinosaurs where visitors can stroll among the dinosaurs, the Mosasaurus feeding show at Isla Nublar Lagoon, and the petting zoo where visitors can ride a baby Triceratops. Written by Shirin Yim Bridges and illustrated by William Maughan, this book was published in 2012. It is an interesting book and at the same time a bit scary too, taking its readers to ten famous hauntings from the annals of history. 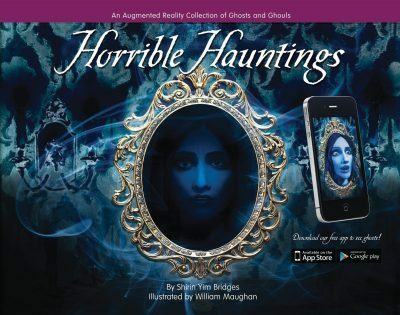 Using the interactive AR to enhance the images on the pages, children can see and interact with the 3-D ghosts that appear to come alive and can be manipulated by the viewer. Some of the most notorious and spooky ghosts include the Headless Horseman, the Flying Dutchman, and the Amherst Poltergeist etc. 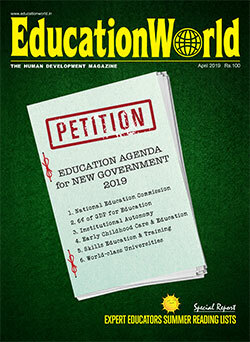 Interactive Fun company released Animal Kingdom Education Book in 2014. Featuring animals and their lives, the book is an informative read for kids. 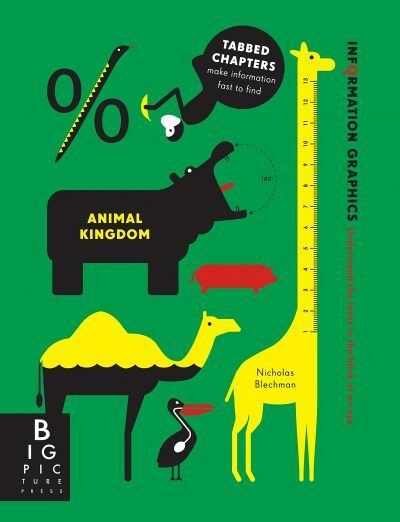 Through this book, the kids can take an adventurous journey to the world of animals. Written by Michael Brown, this book was published in 2014, and takes the children on an exhilarating journey through microscopic world of blood cells. Through this STEM-focused educational book, kids can learn about the basic functions of blood cells. 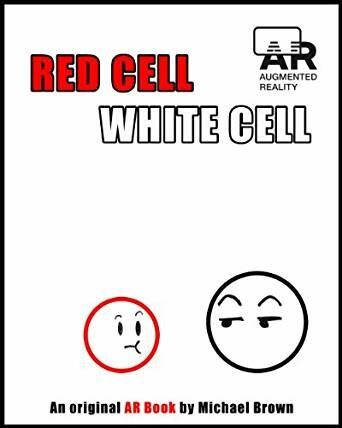 The AR helps in describing the content on all pages and provides more information about what goes on inside blood cells in our bodies. 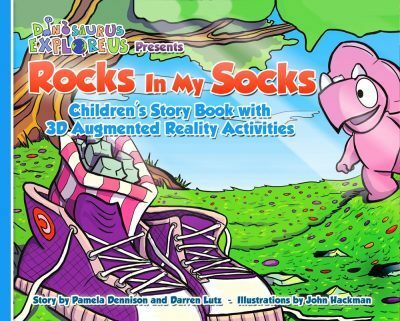 Written by Eduardo Banqueri and published in 2016, this book has exciting surprises on every page which allows children to enjoy the 3D images, games, music behind each page. 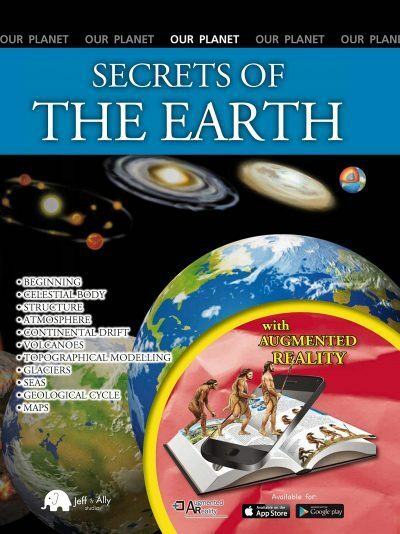 This book educates the children in the subject of Geology and it encompasses the fundamental issues of our planet: that include its origin, formation, life in the past and current evolutionary processes. This book is suitable for the older children with an aptitude for science. 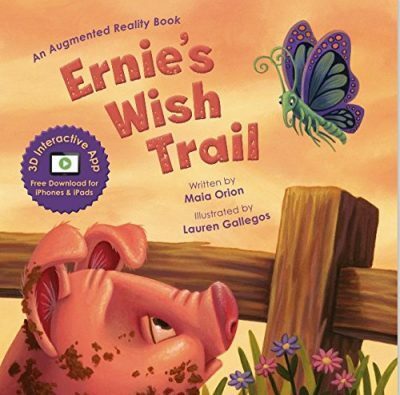 Written by Maria Orion and published in 2016, this very interesting book for kids comes to life with 3D and sound effects. This is a story about the protagonist Ernie who has, a new wish to be someone else – and imagines himself as a butterfly, fish, and squirrel. Ernie’s wish trail ends when he rediscovers the joys of being himself.